1. Wherever you are, press and hold the “Home” button. 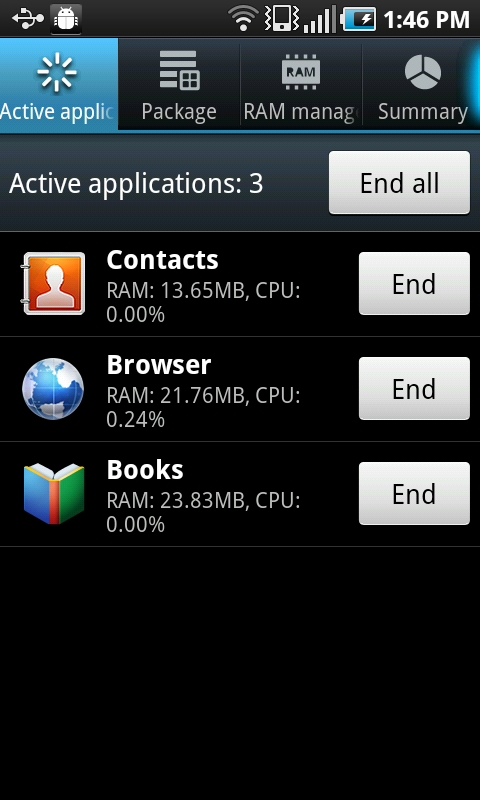 A window will pop up with all your recently opened applications. application and open it. This instead of pressing the home button and then navigating to a different app and then opening it. If you know this keystroke, it will streamline your experience. 2. 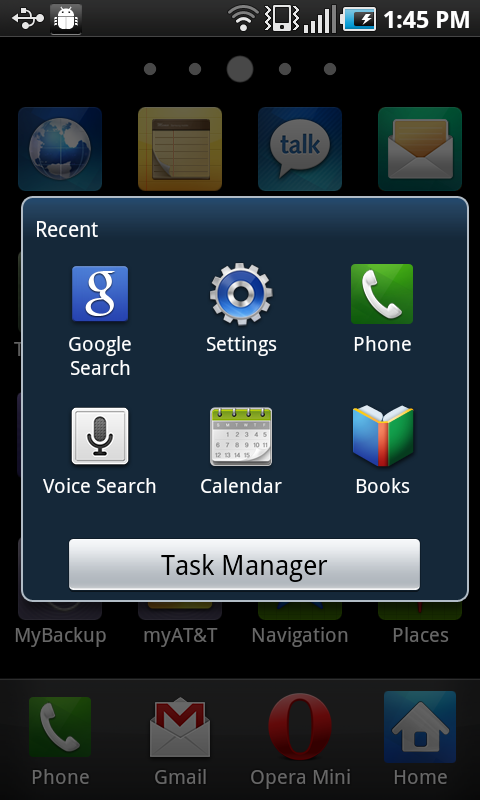 With the same press and hold keystroke of the home button, you can also enter “Task Manager”. Task Manager will tell you which applications are currently open and running in the background, along with giving you information on what percentage of the memory they are using. Task Manager also allows you to get a glimpse of of all your applications, uninstall them, along with managing your memory. Once in a while I enter Task Manager and look at the “Summary” tab to get a feel for how much memory I have left on my phone.